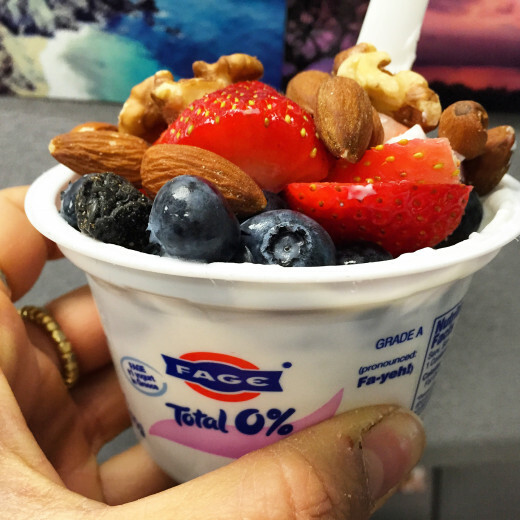 Ever since Greek yogurt debuted to the american public at large in 1998 - courtesy of premier dairy company, Fage - health experts have touted its many benefits. As a morning food, it works wonders by packing a powerful protein punch for breakfast; it performs equally well as an afternoon snack or as a portion of a hearty dinner. 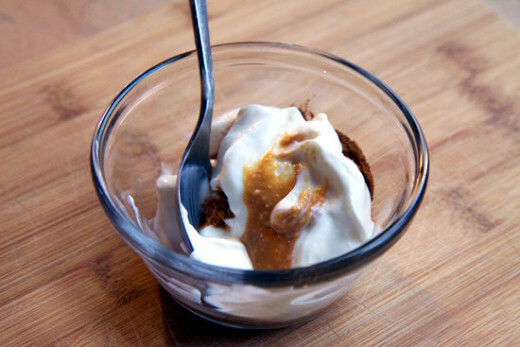 If you really want to supercharge your health, though, a Greek yogurt diet is just the beginning. Watermelon is full of natural goodies, and beans are a powerhouse of health. 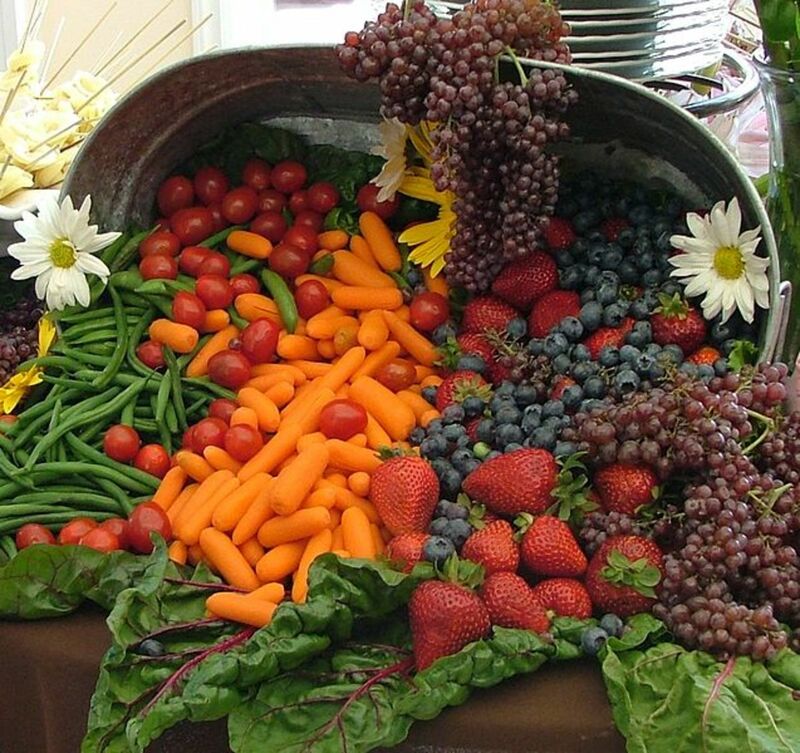 There are many foods that can have you feeling and looking better than ever before, as they deliver essential nutrients, vitamins and minerals to your body. Additionally, they're all low in calories. 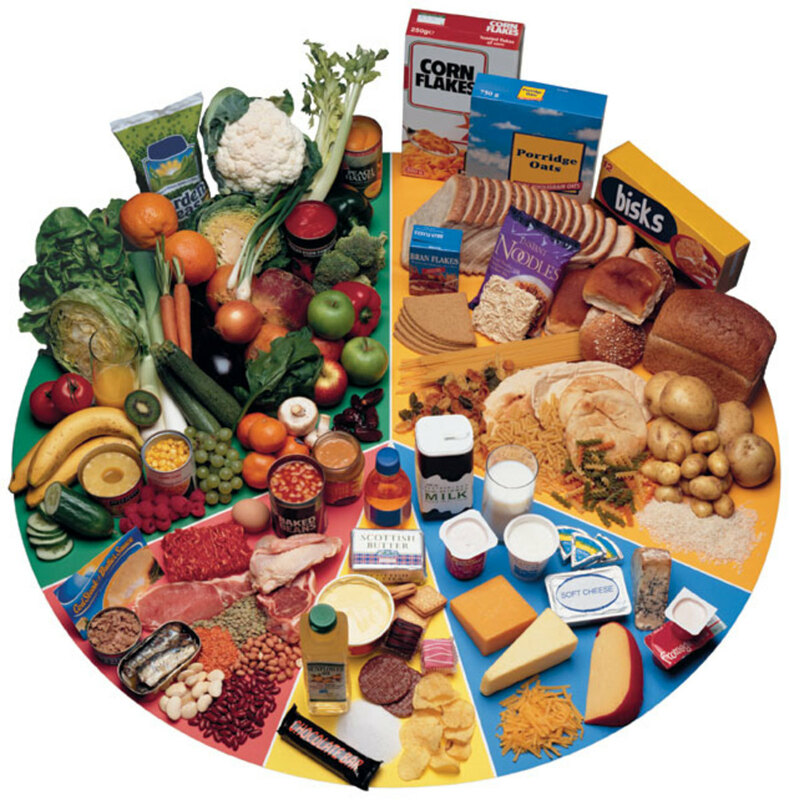 Furthermore, there are recipes for all of them - to make finding different ways to include them in your diet easy. The following is a selection of such foods. Watermelon is truly a superstar fruit to add to a Greek yogurt diet. It provides the carbohydrates you need with the protein from the yogurt; furthermore, these carbs add little by way of calories, and helps you get your daily fluid intake because it's so watery. The digested sugar doesn't count toward your daily recommended value of sugar, so you can eat watermelon to your heart's content. 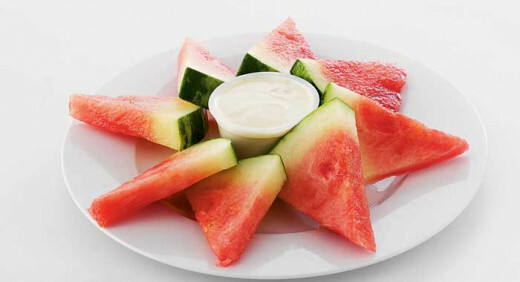 As for vitamins, watermelon provides vitamin C in droves, as well as lycopene, vitamin A and potassium - for starters. Also, keep in mind that watermelon is over 90 percent water - and, given that the experts recommend we consume at least eight glasses of water a day, eating this fruit essentially kills two birds with one stone. 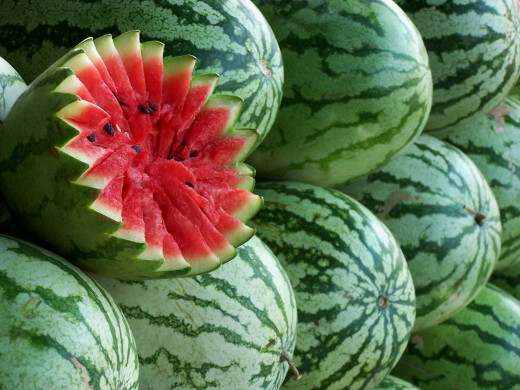 Vitamin B6 and plenty of amino acids just adds two more reasons to start including watermelon in your diet. Consider making a watermelon salad, for example. I plan to eat more of it. 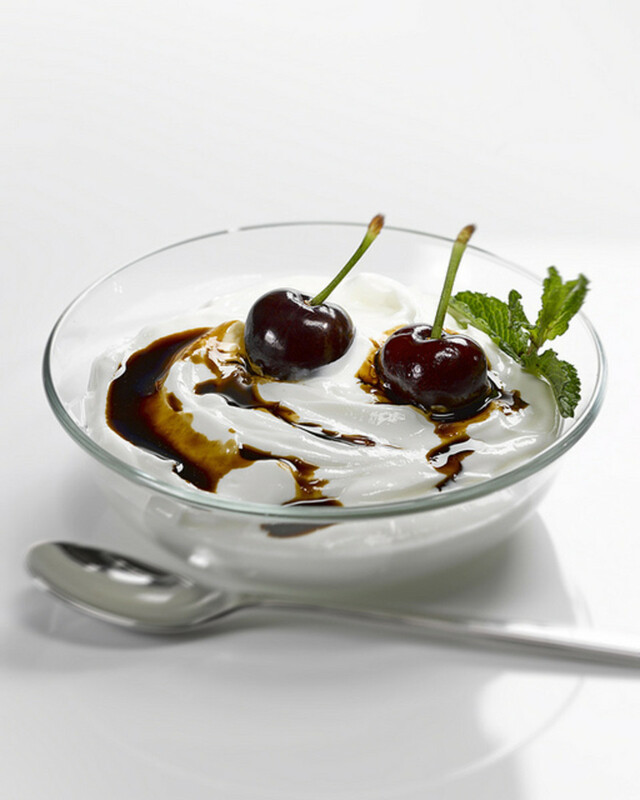 It's important here to choose the correct kind of yogurt, if you want all of the benefits. Specifically, the Greek variety must be strained, and run through a process that retains the live bacterial cultures that promote probiotic health and the double-to-triple dose of protein per cup. Additionally, it has zinc, calcium, the important vitamins B12 and B6, as well as a substantial amount of blood-regulating potassium. 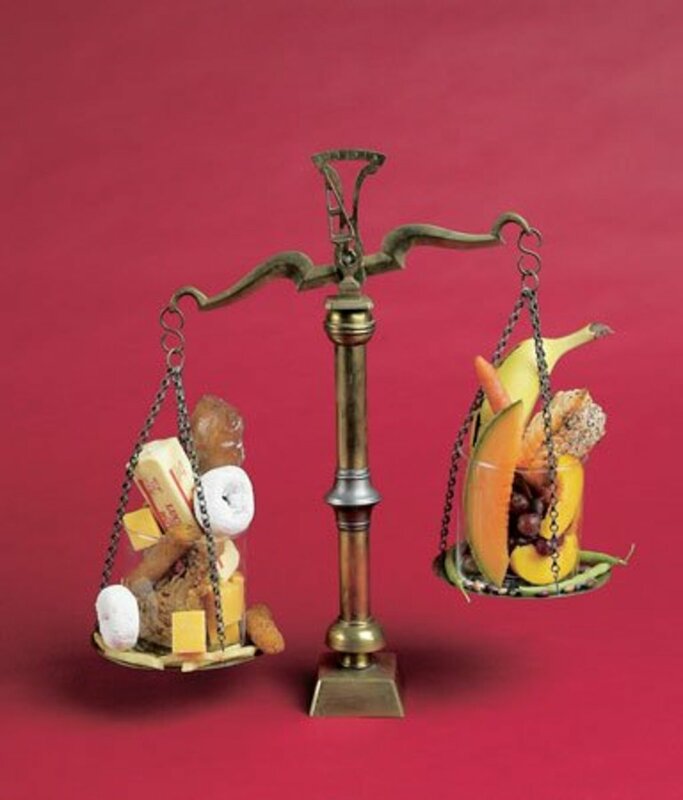 It accomplishes this by minimizing the sugar content by replacing it with protein. If you're lactose intolerant, it may still be possible to eat Greek yogurt because of the much smaller amount of liquid whey inside, which is strained out in the manufacturing process. Keep in mind that the yogurt, by itself, doesn't really make a full meal because of the relative lack of carbohydrates - so add some granola or fruit to it. Of course, there are some versions of it on the market that come with fruit and honey - but then the problem of added sugar comes back into play, and it's usually better to add your own fruit. 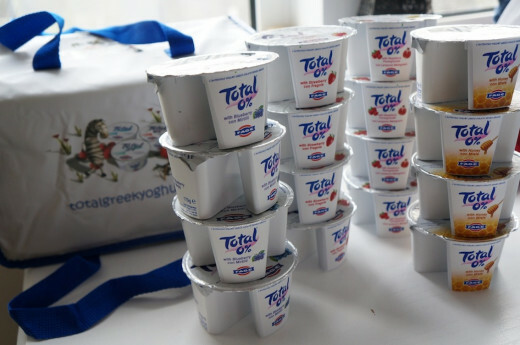 Have you ever tried Greek yogurt? 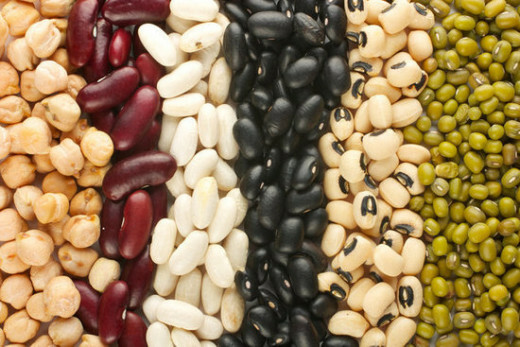 Beans are another one of Nature's great treasures, because of the host of benefits they provide to a diet. They have an excellent balance of protein, carbohydrates, potassium, magnesium, disease-fighting zinc and loads of fiber to make bowel movements as smooth as you could ever desire. Indeed; in conjunction with a Greek yogurt diet, beans can work wonders for your weight loss plan. 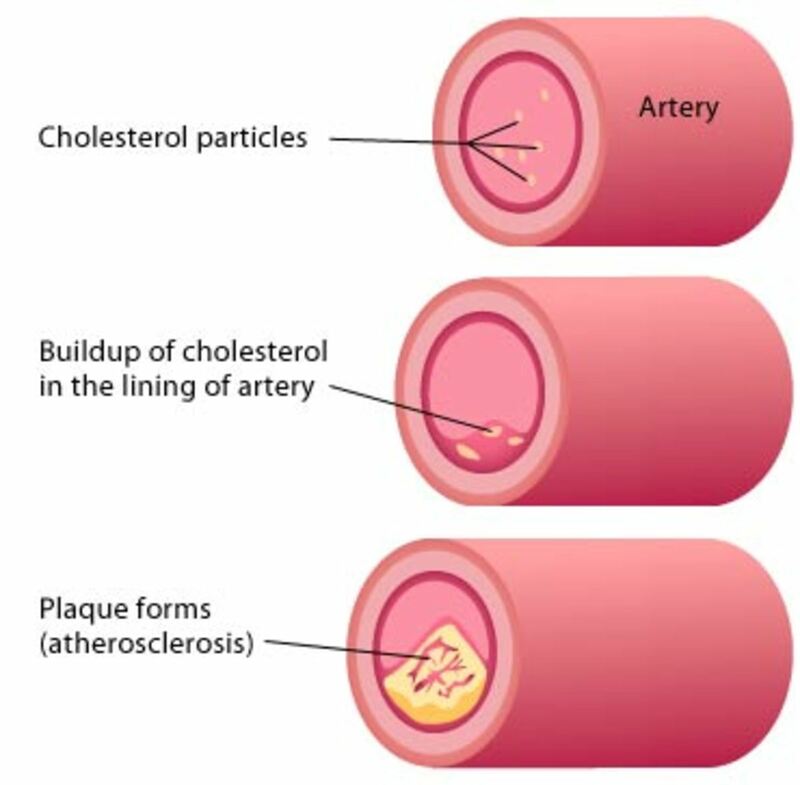 Studies have shown that beans actively lower your bad cholesterol levels, while simultaneously increasing your good cholesterol levels. 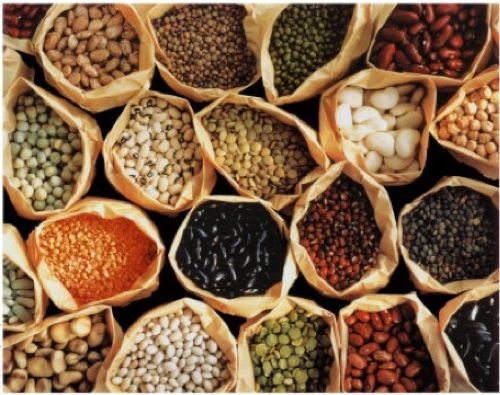 Start adding them to your diet little-by-little to reap the benefits of Nature's superstar legume. 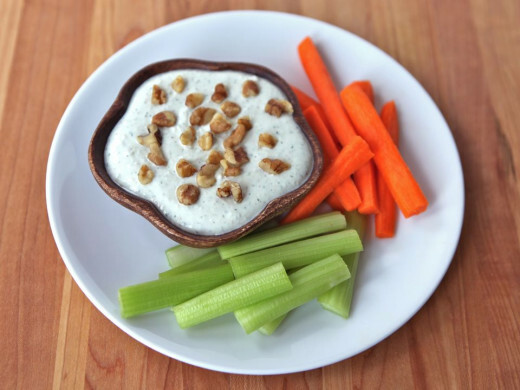 The above are just a few of the extremely beneficial foods that you can eat in conjunction with Greek yogurt for a diet that promotes good - and for many, GREAT - health. Moreover, the relative lack of calories in all of them, along with the rich fiber content, means these foods keep you feeling full longer, without providing too many gut-busting calories to begin with. You simply won't have to fast if you incorporate these foods into your diet.